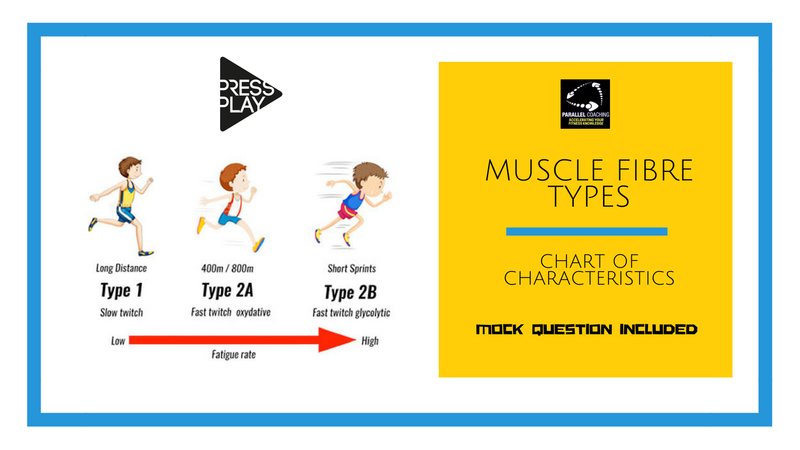 This simple acronym and chart has been used with hundreds of learners to help them remember the differences between muscle fibre types on exam day. To make the most of this video, grab a pen and your notebook. You are going to want to use this acronym again during your exam and when testing your knowledge later on. 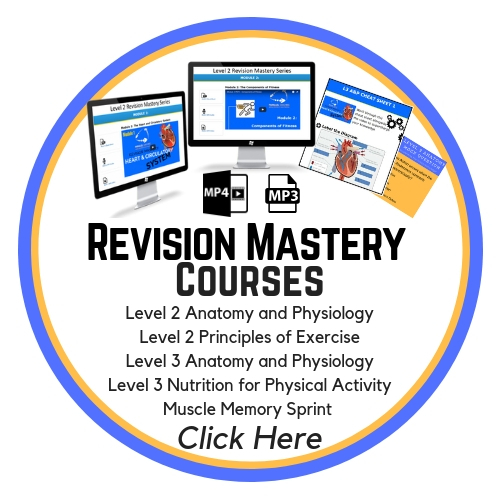 Why do we need to know about muscle fibre types? 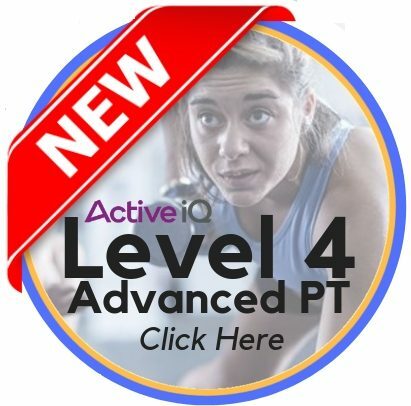 As a personal trainer or fitness instructor, your job is to create programmes and compile exercises in a way that will help your client achieve their goal. In order to do this, you need to know that the exercises and time frames you are programming are recruiting the muscle fibres that relate to your client’s goal.